Stand your guard and stand your ground. Use the strength of the Lord to boldly move forward. And do ALL of this in love! 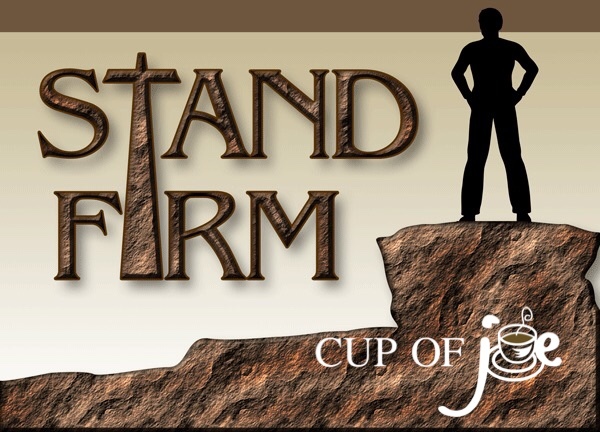 Stand firm!